New research supports that as being true. 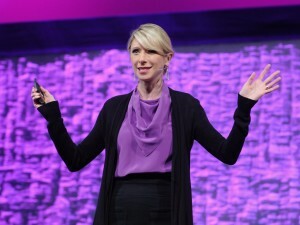 In fact, according to Harvard social psychologist Amy Cuddy, and her new book “Presence,” people are quickly answering two questions when they first meet you. 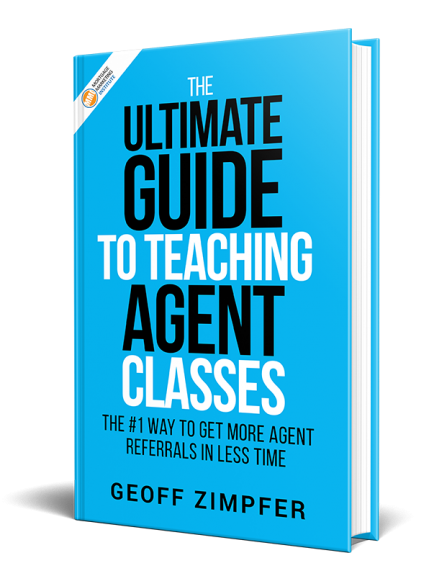 As Mortgage Professionals, we typically overemphasize our knowledge of the market, interest rates, Chinese Candlestick Charts, jobs reports, etc. 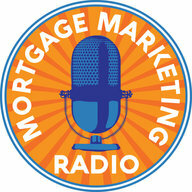 Competence as a Mortgage Professional is important but Cuddy says it is evaluated only after trust is established. And focusing too much on displaying your strength can backfire. Warmth, or trustworthiness, is the most important factor in how people evaluate you. “If someone you’re trying to influence doesn’t trust you, you’re not going to get very far; in fact, you might even elicit suspicion because you come across as manipulative,” Cuddy says. People do business with people they Know, Like and Trust. 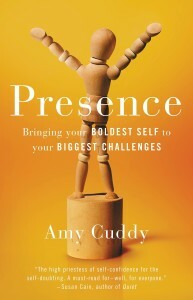 With the release of Cuddy’s book “Presence,” we now have the data and research and strategies to consistently make a good first impression.